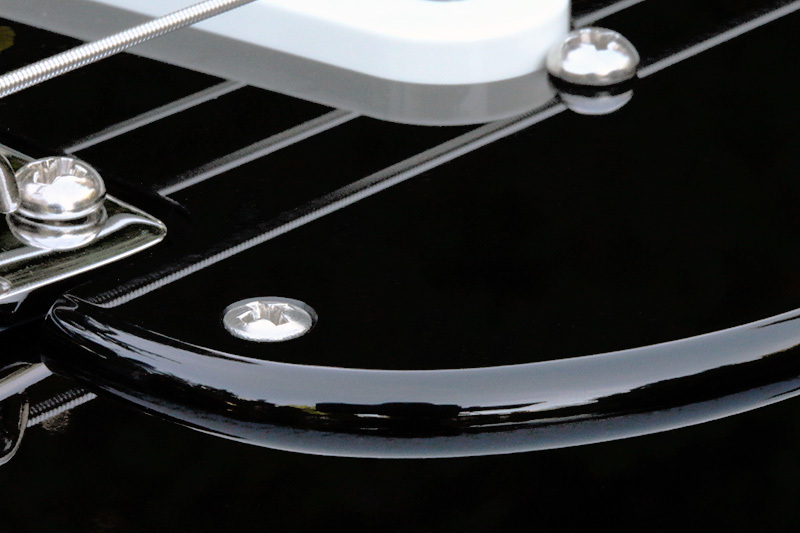 Pickguard - Your choice of 1 of the following 5 custom manufactured left handed 1 ply 0.120" Acrylic pickguards with the rounded and polished edge. 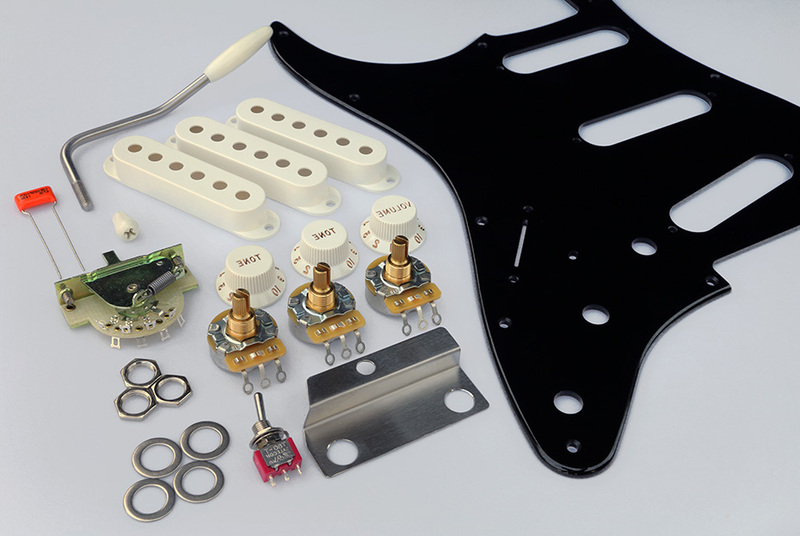 Pickup and selector switch mounting holes are not countersunk and require round head mounting screws. Copper foil shielding in the control region only. Custom manufactured left handed stainless steel recessed mini toggle switch mounting bracket. 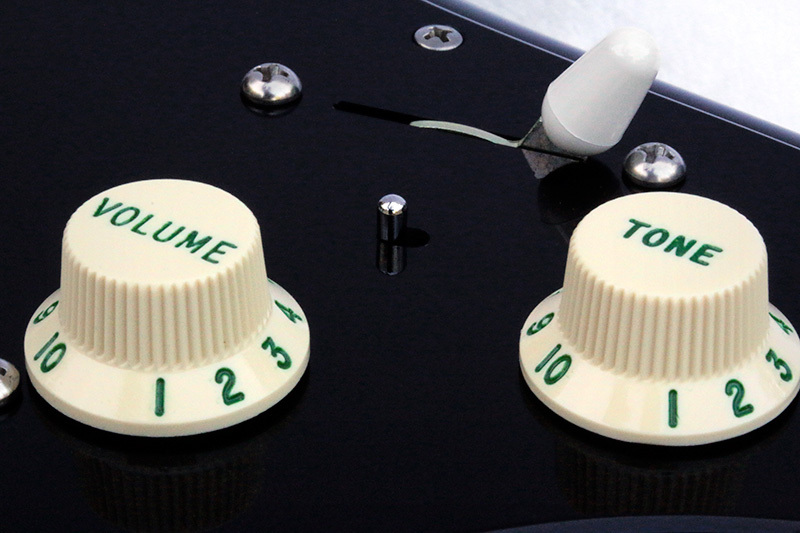 Three CTS vintage style 250k left handed audio taper split shaft potentiometers. 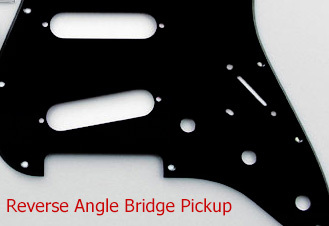 Pickup Selector Switch - CRL 5-way. 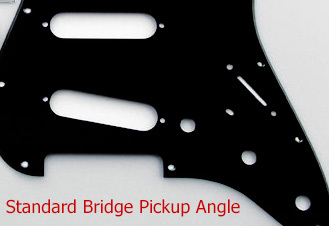 Shown below in right handed versions, but available in left handed versions.